What Shoulder pads are these?! 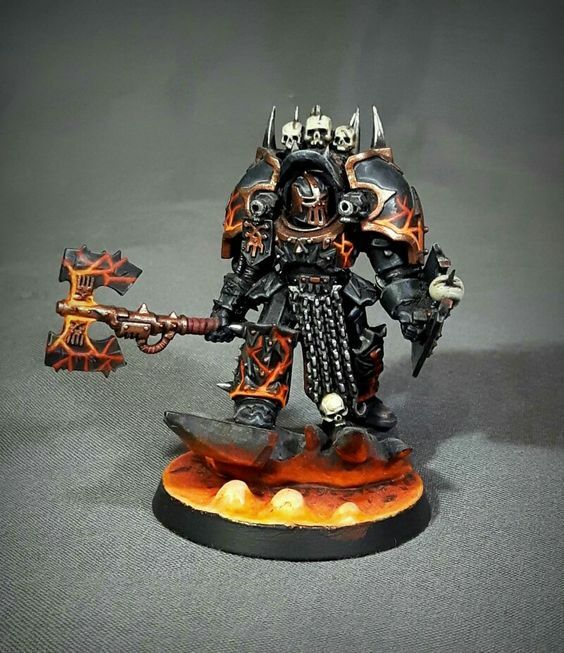 I stumbled across the two below models on Pinterest, and wanted to make a similar Terminator Lord for the Black Legion I am working on. I have looked high and low, and cannot seem to find where these shoulder pads are from. Can one of the brothers here please point me in the right direction? Edited by Brother Eleysium, 08 November 2018 - 04:31 PM. We are no more or less an instrument of the emperor than the Bolters and Chainswords we wield Brothers. The information you're looking for is on page 4: those are actually Helldrakes legplates. 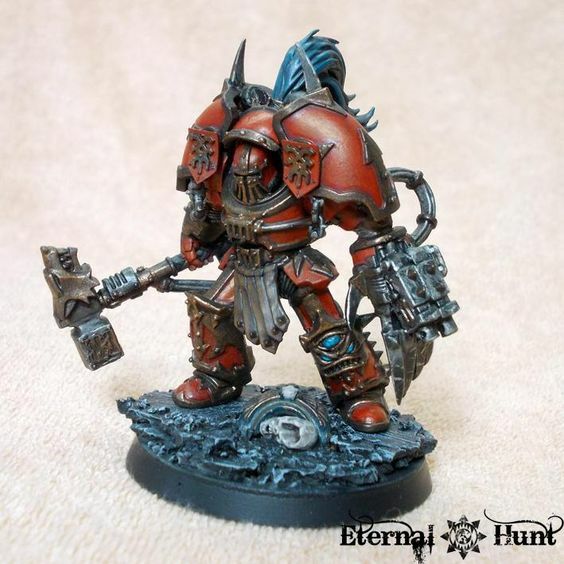 Still I'd advise you to check the blog as you can find informations on the rest of the bits used in the conversions, which will be helpful if you want to try it.